If you google “money,” the search engine called Google, from which that verbification is derived, will tell you that there are 1.12 billion results. That sounds like a lot of anything, but consider this fact: Google Inc. makes $1.12 billion in profit every 33 days. Last year approximately $60 billion in revenue flowed through Google, one of Silicon Valley’s tech giants. To put this kind of dollar churn in perspective consider that the state of California’s 2013 budget was $96 billion. Google’s own budget, it’s expenses on sales, marketing, salaries, and R&D was $45 billion, about half that of the largest state in the nation. At this point Google might as well be printing money. Google is sized like a mature blue chip industrial corporation, but it’s still growing like a startup. From 2012 to 2013 Google’s revenue rose 20 percent. It’s net income for 2013 was about $13 billion. That’s cash for the company and its shareholders. Google has so much money it has become something of a problem. Where to put it all? The G-Men have tucked $58.6 billion into different pockets for safe keeping. Google has $10 billion in cash deposits. But why earn less than inflation when you can invest? Google’s financial engineers have bought $1.5 billion in foreign government bonds. Google owns your city’s debt, and the bonds of your local school district; the company owns $3 billion in municipal bonds. Google owns $7.3 billion in the shares of other corporations, perhaps the company you work for? Google might even own a slice of your mortgage; it holds $7.3 billion in federal agency-backed mortgage securities. Part of the reason Google has so much cash is because it has come to dominate Silicon Valley’s key industry: advertising. More than 90 percent of Google’s earnings come through selling ads, either directly through its own web sites, or third party web sites. But advertising is only hyper-profitable because Google has figured out how to dodge the tax man. Google’s effective tax rate was already well below the statutory 35 percent federal corporate rate, but last year it dipped even further, falling from 19.4 percent in 2012 to 15.7 percent in 2013. It’s hard to tell what Google actually forked over to the feds and to the foreign governments where it operates, but Google reports that its tax burden keeps dropping “primarily as a result of proportionately more earnings realized in countries that have lower statutory tax rates,” according to the company’s 2013 annual report. Many of the countries Google is referring to are considered tax havens. But here too it’s hard to tell which countries specifically are hosting Google’s strategic shell companies, and how much Google is earning overseas. As Jeffrey Gramlich and Janie Whiteaker-Poe, researchers at the University of Maine pointed out in a recent study, Google began omitting information about its overseas subsidiaries in its SEC filings three years ago. So where did 98 percent of Google’s subsidiaries go? Did Google terminate them? 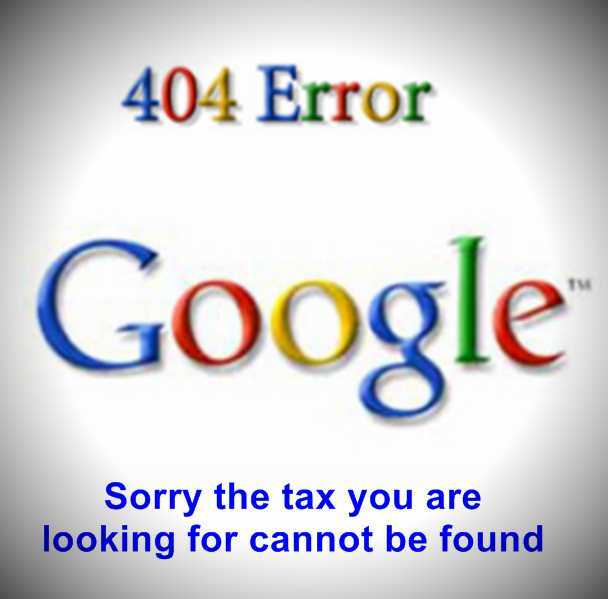 Gramlich and Whiteaker-Poe found that most of them still exist and are registered with authorities overseas, but that they have been purposefully omitted from Google’s SEC filings, likely in an effort to conceal tax planning strategies used to reduce taxes paid to the U.S. government and foreign nations. Google’s most recent filing with the SEC reveals only 3 subsidiaries. Two are in Ireland, and one is in Delaware, both jurisdictions that afford Google secrecy and basement corporate income tax rates. 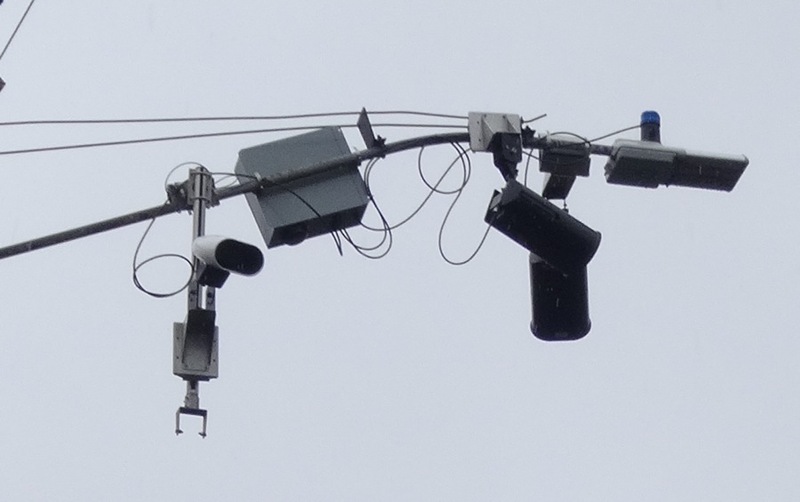 An ALPR array with three cameras at the intersection of Linda Ave. and Kingston Ave. The city of Piedmont has installed automated license plate reader stations at busy intersections ringing its borders. The ALPR system was proposed last year. Installation began in November of 2013 after Piedmont’s city council set aside $678,000 for the technology that uses computer analytics to instantly identify the plate numbers of every vehicle passing under the watchful eyes of precision digital video cameras. Home to bankers, lawyers, corporate executives, and real estate tycoons, Piedmont, population 10,000, is one of the wealthiest municipalities in America. When it was founded in the early 1900s it was immediately given the nickname “City of Millionaires” due to the concentration of wealthy families within its borders. Piedmont has always been very much defined by its borders. The city is completely surrounded by Oakland, a much larger municipality whose population includes 88,000 persons whose incomes fall below the federally defined poverty line. The median household income in Oakland is $51,000. In Piedmont it’s $206,000, over four times Oakland’s average. The median home price in Piedmont is $1.5 million, and the small city has virtually no rental housing, making it an expensive community to buy a membership in. 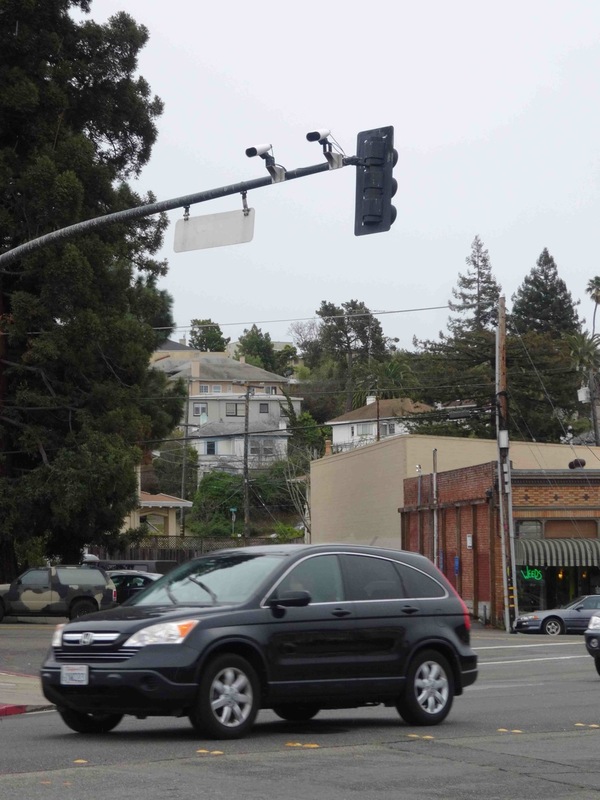 Vehicles pass under ALPR cameras installed by Piedmont on Grand Avenue at the city’s border with Oakland.